East Meadow, NY - February 11, 2014 - The Homicide Squad is investigating a Homicide that occurred on Monday, February 10, 2014 at 6:55 AM in East Meadow. 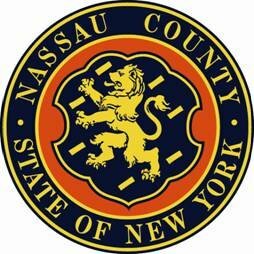 According to detectives, Kevin Brown, 47 years of age, an inmate at the Nassau County Correctional Center, 100 Carmen Avenue was found unresponsive inside his jail cell. Kevin Brown was pronounced deceased by a Nassau County Ambulance Medical Technician at 6:55 AM. Brown was a resident of Far Rockaway and was serving a sentence for Petit Larceny. There is no criminality at this time. The cause of death will be determined pending Medical Examiners findings. Subject: LongIsland.com - Your Name sent you Article details of "NCPD: Man Found Dead in Prison Cell"